A Spelman student will come to campus with diverse aspirations, goals and interests. Throughout her time here, she will follow an academic, social, and cultural path uniquely hers – rooted in a tradition of excellence where she is mentored and supported by an extraordinary team of faculty, staff, alumnae, and her Spelman sisters. She will travel abroad – whether it’s to participate in a service project for two weeks in Ghana or spend an entire semester in Japan. She will have an opportunity to experience the professional world she aspires to join through research or an internship opportunity. She will develop a leadership style that will distinguish her in graduate or professional school, corporate board rooms or community service. Visit our campus to get a sense of what can make Spelman uniquely yours, and join our mailing list. If we can be of further assistance, email us at admiss@spelman.edu or call 800-982-2411. Become a forward-thinking, socially conscious woman who changes the world. Every student will have at least one international travel experience. Enter our gates to get the full impact of the beauty and charm of Spelman College. There is no better way to discover if Spelman is right for you. You’ve heard about the campus, our faculty and the sisterhood. Come experience the excitement our students live every day. 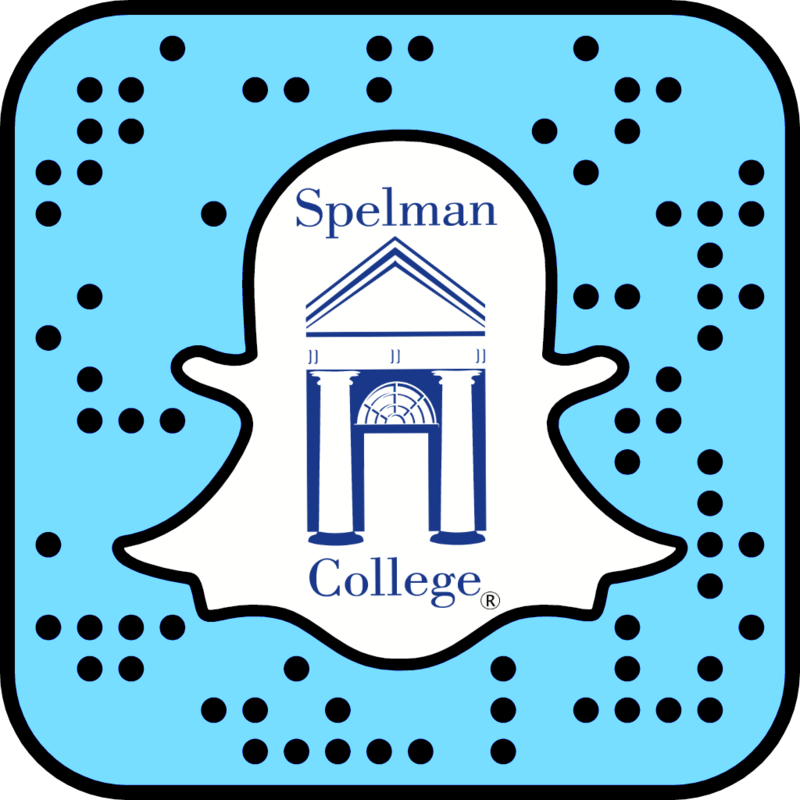 Follow Spelman College Admissions - Things to do in Atlanta board on Pinterest.